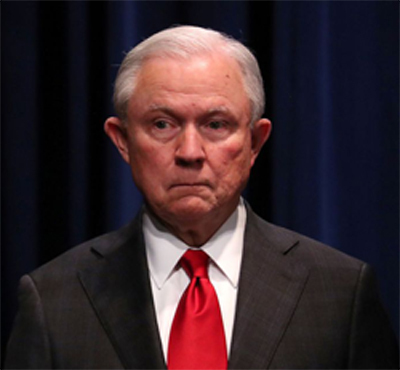 Jeff Sessions is out as Attorney General. At the request of John Kelly, he submitted this resignation letter. The most interesting sentence is the first, which states, “At your request, I am submitting my resignation.” How is that different than being fired? In any event, there’s no reason to feel badly about Sessions’ exit. Goodbye and good riddance to him.